The only drawback with this feature is that you're unable to edit the list of recommended apps, which may not contain the app that you're looking for. Obviously, this can make the feature useless at times. Thankfully, there's a free app called Headset Menu by Richard Ginzburg that mimics Samsung's feature, but with the ability to add any apps to the recommended list whenever plugging in headphones. Best of all, this works on pretty much every Android out there, including the Nexus 7. 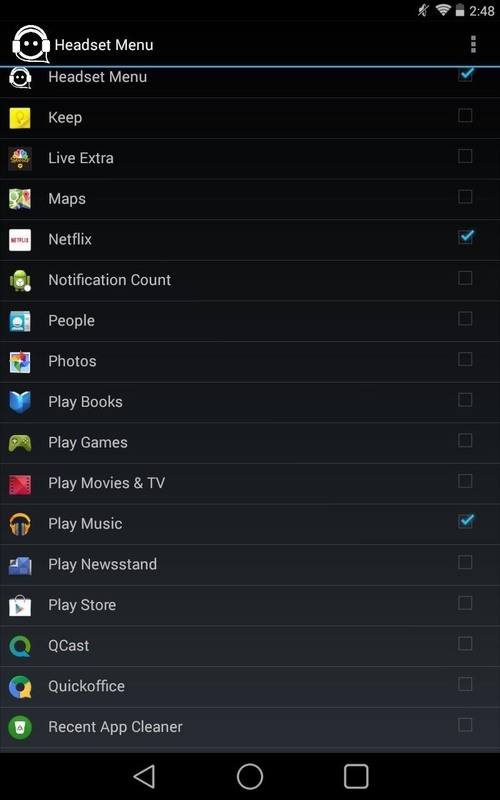 Once the Headset Menu app is installed on your Android device, just open it up. Initially, it will take a moment for the app to load your application list, but once it's done, go through and check up to six apps you'll want access to after plugging in your headphones. 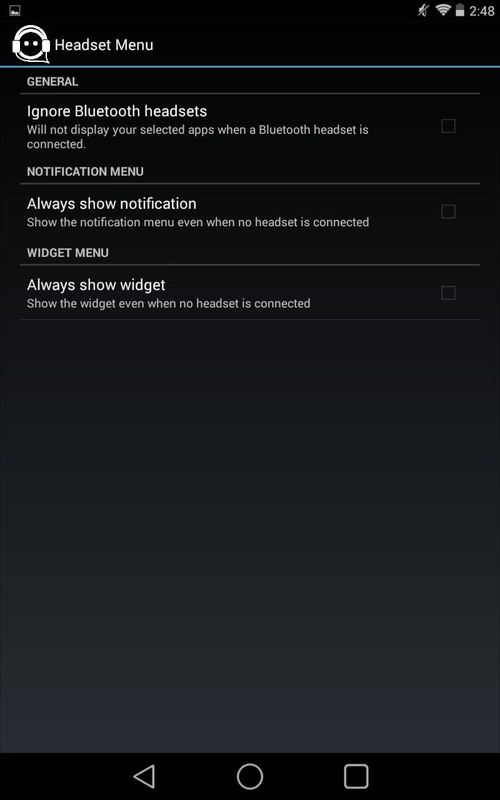 You can enable certain features through the app's settings, like ignoring Bluetooth headsets, as well as showing the notification or home screen widget regardless of whether you have a headset whether plugged-in or not. 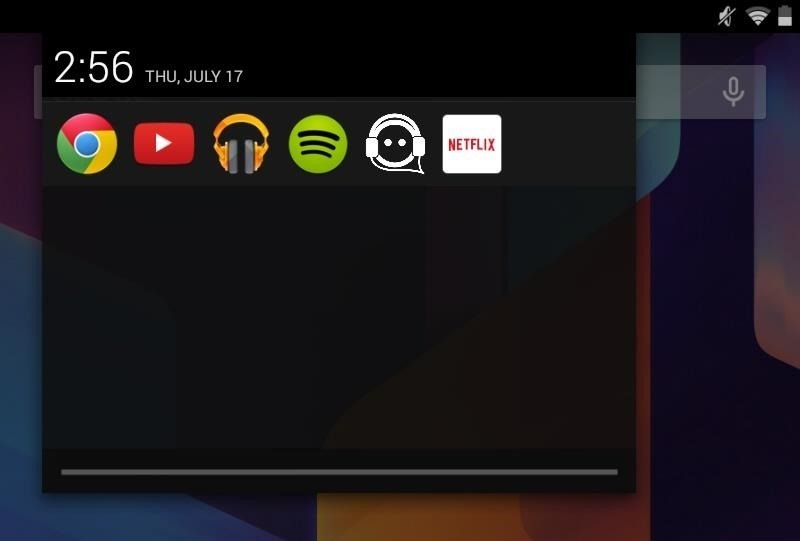 Aside from being able to access your apps from the notification panel, you can also place a widget on your home screen. Also, if running Android L, the notification is easily accessible from your lock screen, too, making it a cinch to jump between apps with your device locked. 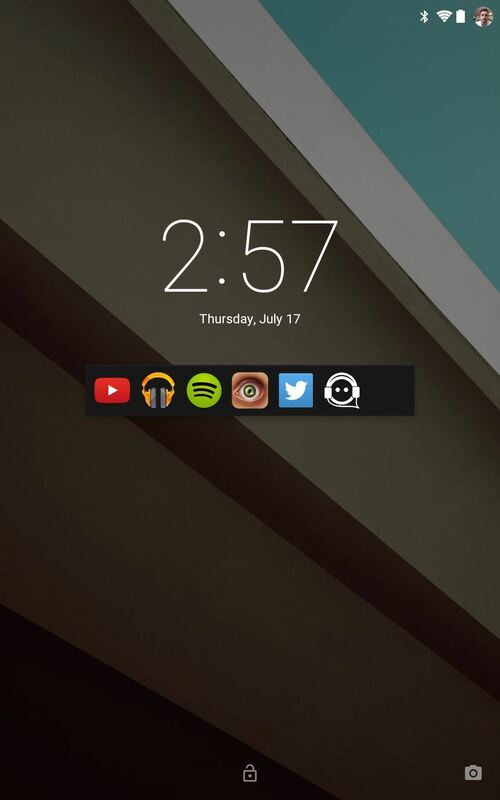 (1) Home screen widget. 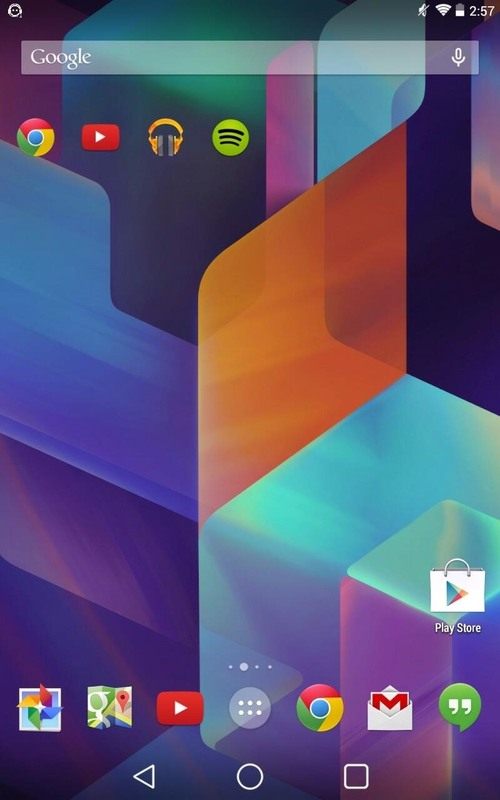 (2) Android L lock screen. Headset Menu is a really convenient free application, so give it a try, and let us know what you think in the comments below.